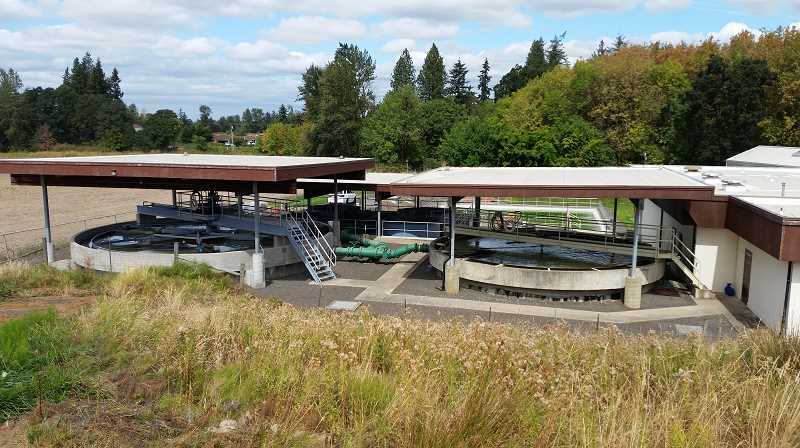 The Sept. 12 Molalla City Council meeting is likely to generate much interest with two public hearings for discussion of the Wastewater Facility and Collection System Master Plan and one on the city's supplemental budget for fiscal year 2018-19. Discussion of the wastewater treatment plant and the changes that must be made has been on various and sundry tongues for ages. This explanation of the plan and how Molalla residents feel about how it will work and its costs is important because once it's adapted and built the city will be allowed to grow. The budget committee will meet at 6:30 on Sept.12 at the Molalla Adult Center. They will discuss the supplemental budget for fiscal year 2018-19, which began and will continue through June 2019. After the committee discusses it, there will be a public hearing for residents to deliberate the document at the council meeting. Both will take place at the Adult Center. Following the public hearing, council members will vote on a resolution to pass the supplemental budget. Copies of the supplemental budget are available for inspection from City Hall, 117 N. Molalla Ave. between 8:30 a.m. and 1 p.m. and between 2 -4 p.m. Under new business the council will discuss a Clackamas County Housing Needs Assessment as well as bring up future topics for agenda deliberation. Old business includes the Pal Building/Warming Center. The Molalla Adults Center is located at 315 Kennel Ave. in Molalla.